This service will take you on a journey through time during the holiday season. 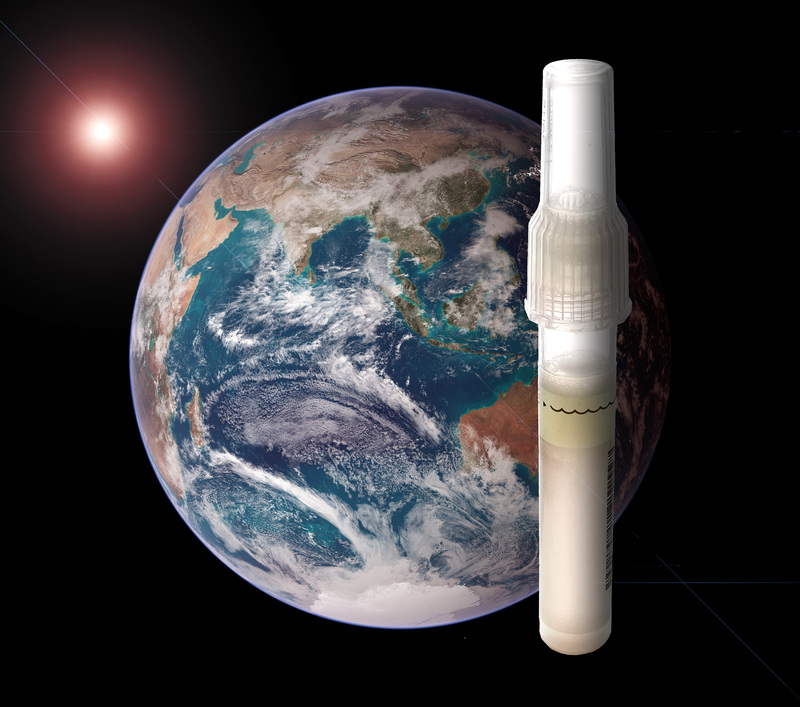 With a simple saliva sample, you can peel layers of family generations by discovering their ethnicity estimate, and finding out the regions of the world where you have genetic ties, up to thousands of years ago. You can connect with living family members across with world or near home, and fill gaps in your family history. When I got my results from AncestryDNA, I felt like my soul and body bonded with human kind. Sign up for $129. A toothbrush? Yes, this $249.99 personal care item looks as good as it works. 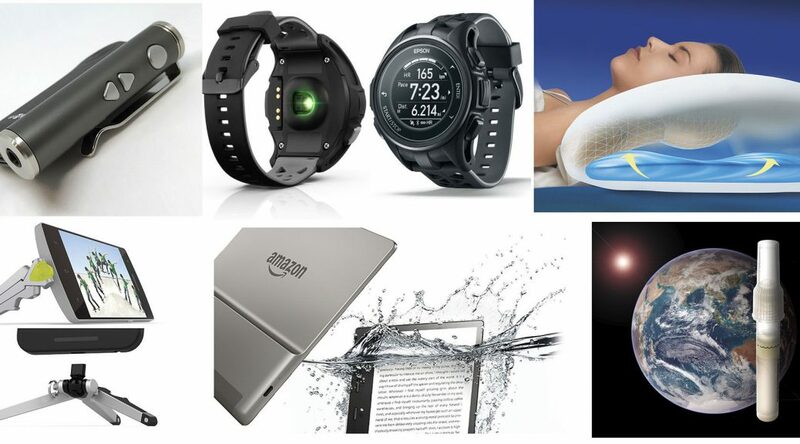 The gift pack comes with inductive charging in a thick handy rinsing glass, USB chargeable travel case, and a slew of brush attachments, including a tongue scrapper. I like the sleek one-piece, waterproof handle, which smoothly isolates several vibration modes when using the Premium plaque, gum and whitening control brushes. 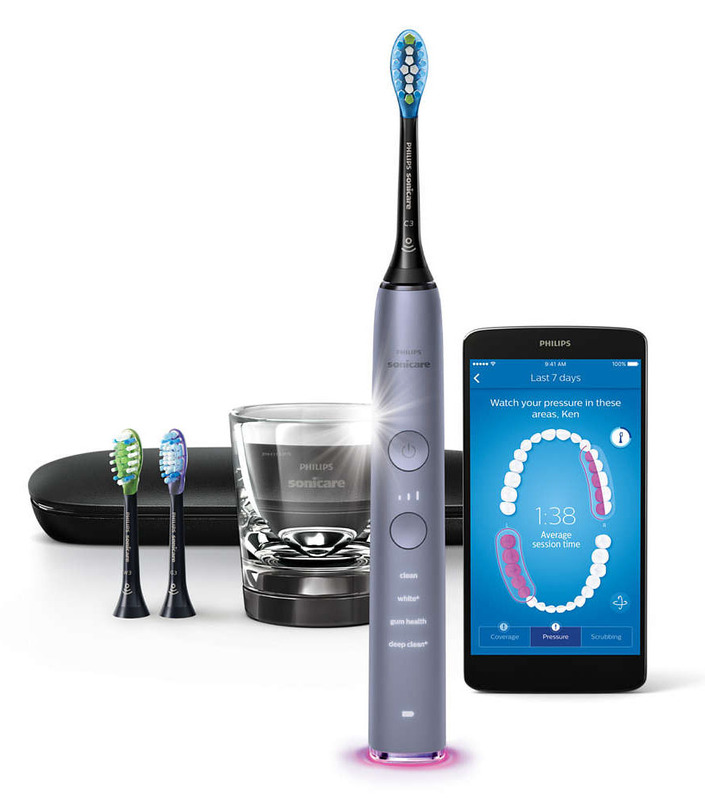 It uses smart brush head recognition with iPhone and Android phone apps that help you brush in and around your teeth properly, showing visual progress on the phone’s screen. A pressure light on the handle subs in if you brush too hard, encouraging you to use just the right amount of pressure. One undocumented feature is the extra long colour-coded brushes that reach 1cm deeper than the competition – great for folks who still have their wisdom teeth. 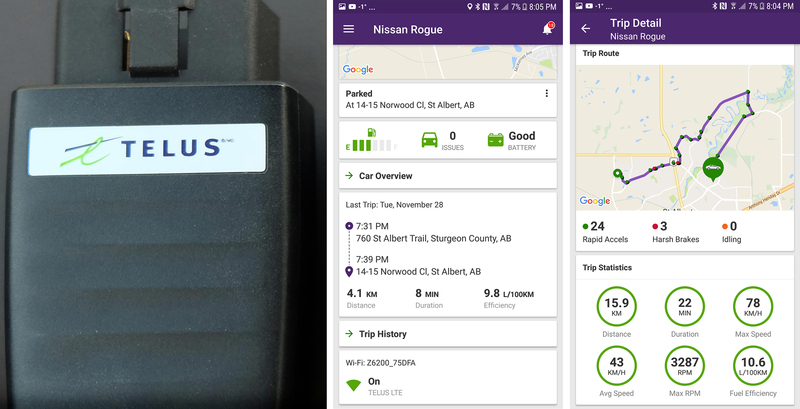 At $200, or free with a locked two-year plan, Telus joins Rogers and Bell with this smart ZTE device that plugs into a vehicle’s On-Board Diagnostic (OBD-II) port. It works with iPhone and Android apps by Mojio, and features GPS for recording your driving path and an accelerometer for monitoring sudden stops and acceleration. It keeps track of all your drives, including car status, remaining gas, mileage driven, gas efficiency and maximum speed. You get instant notifications of unexpected engine problems with trouble codes (DTC) or driving interruptions, including potential break-ins. It’s great for providing useful data on work vehicles for small businesses, but parents can also it to monitor their kids driving, including setting a cut-off driving radius. If junior complains, the upside is Wi-Fi Internet connection for four passengers using the included SIM card, with fees added on your Telus account. You get 1GB permanent data for $15 per month which can be shared with four users in the car as well as your phone or tablet in your TELUS plan. 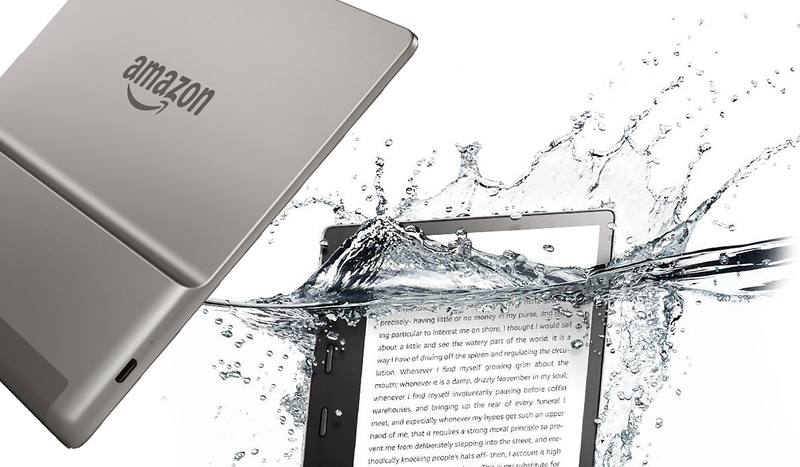 A high-tech pillow that uses water for the perfect sleep? 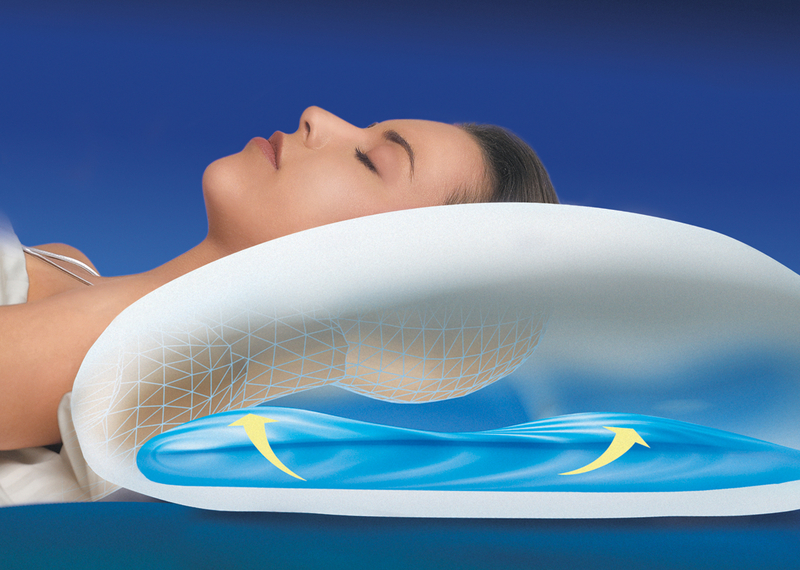 The Canadian-made Floating Comfort Pillow by Mediflow, which starts at $36, uses Waterbase technology that provides responsive support by adapting to the shape of your head and neck as you move during sleep. I experimented with the right amount of water (one cup) and found it comforting and supportive. Mediflow was ranked best of all pillows tested in a clinical study conducted by Johns Hopkins University School of Medicine. It’s customizable with the same water functionality when you order with upgrade choices for preferred filling, like fiber, foam, feather or memory foam. 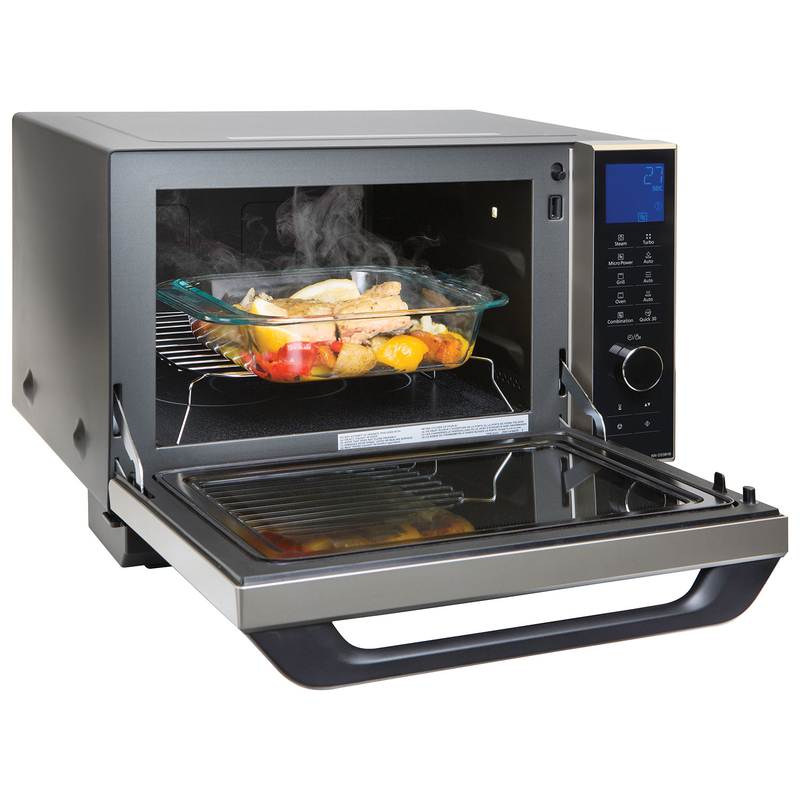 Panasonic’s amazing Steam Microwave Combo NNDS58HB for $600 (Coast Appliances national, London Drugs , west) uses steam for healthy oil-free cooking, microwave technology for cooking inner meats, and inverter and grill technology for scrumptious meals. The Panasonic booth at the London Drugs tech show in Whistler, BC was the most popular among 100 booths as they ran Steam Microwave Combo demos. And I’m not surprised. 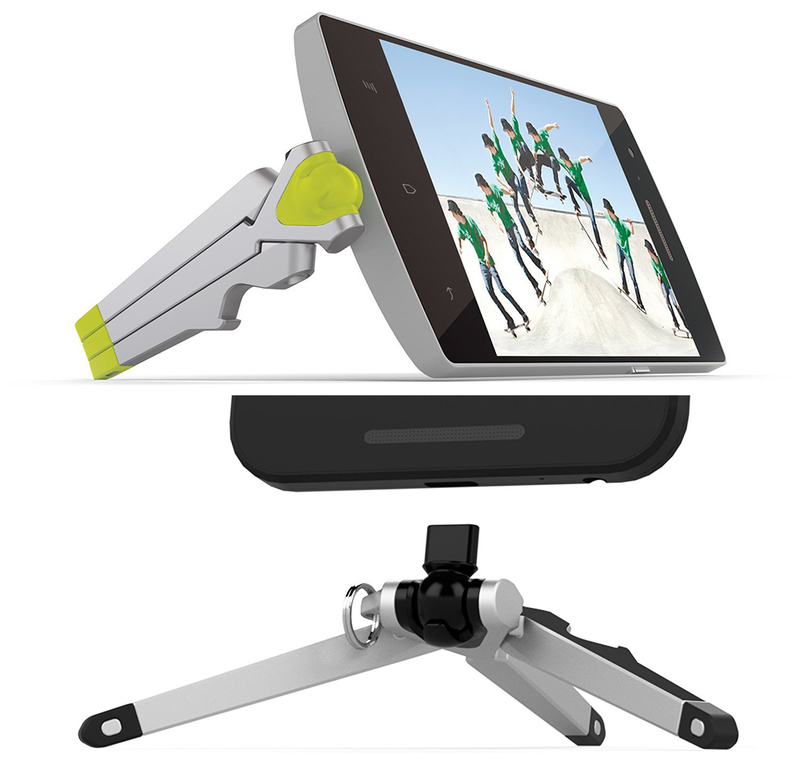 Great things come in small packages, too, like the smartly designed KENU Stance for mobile phones starting at $19.95 USD for Android USB-C, microUSB and iPhones, with lightning, down to the iPhone 5 and iPod 5. it’s a no-compromise solid metal folding tripod that attaches to the charge slot of smartphones. You can shoot vertically or adjust the phone through its ball bearing. It also lays on its side for horizontal shots and movie watching and includes a handy bottle opener. So small, yet with so much power. The Get wireless hi-fi amplifier from Bluewave ($125) brings wireless Bluetooth connectivity between your phone and traditional headphones, speakers, or tuner stereo systems. It’s perfect with new phones that don’t have a traditional 3.5mm headphone jack. Pug your headphones into the Get’s gold-plated 3.5mm headphone input or stereo input and pair it with your smartphone via Bluetooth 5.0. It can communicate with your device from up to 10 meters away (longer with line of sight), runs for six hours, charges in two hours, and works while charging via micro USB. 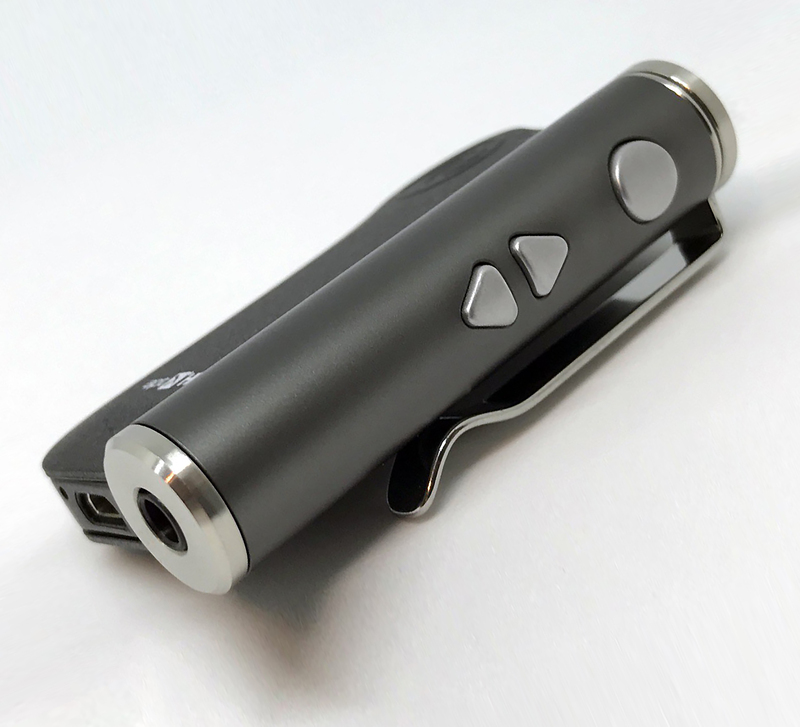 It has a reversible pocket/lapel clip, and you can even take calls between songs. Audio performance is stellar with an ALPS analog volume control providing much more maximum volume than traditional headphone/phones. Built with Qualcomm’s aptX HD, supporting 24-bit audio from AptX HD sources. Read Ted Kritsonis’ review of the device at WiFiHiFi.ca. Start making your home smart with one small step, which could become a giant leap for your future smart home. 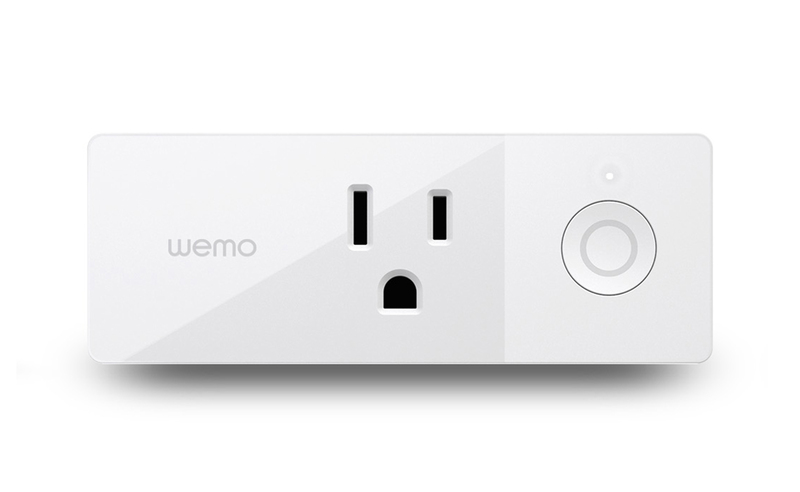 The WeMo Mini Smart Plug, $50, plugs to any power outlet which you can turn on and off through your home WiFi using your smart phone from anywhere in the world. Think about it. Your Christmas lights, fan lights, and more, can be triggered, on demand or with a timer. It works with Nest, Amazon Alexa, and Google Assistant. Synchronize your lights for sunrise and sunset, or random on and off lighting to make your home look busy when away. It’s designed to be stackable in standard home wall outlets. 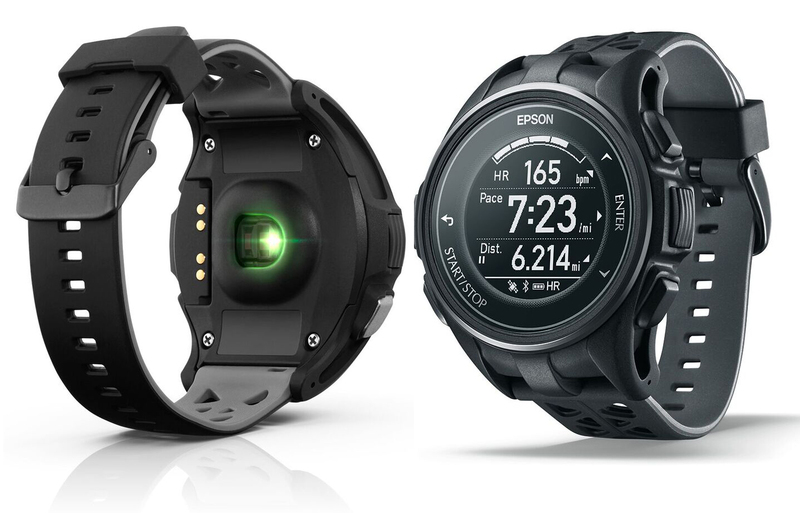 This is a health watch on steroids. Its RouteSense GPS tracks your route, distance and pace while the wrist-based heart rate monitor was consistent with other devices I use, including fingertip oximeters, which it only estimates. It also includes a three-axis accelerometer. Made for running, cycling, swimming and indoor workouts it automatically uploads your data to your phone’s Epson View App in which you can customize goals and different view workout screens. You also receive phone notifications and can control your device’s music. It’s comfortable to wear despite it bulky looks, with no pressure points around wrist movements and weighs only 50 grams. Advanced training features include recovery time and training effect metrics, waypoint navigation, interval training and workout alerts. I found the monochrome electronic paper display screen easy to view from any angle in a variety of light conditions. It also reverses in black and white. The battery lasts up to 30 days in watch mode, up to 24 hours in GPS mode and up to 20 hours in GPS combined with heart rate modes, although I found it varies when mixing modes. And if you ever loose it, no worries…its bio- degradable.